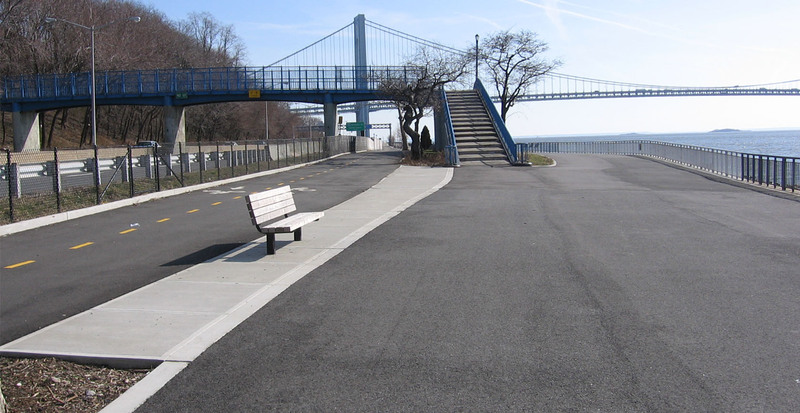 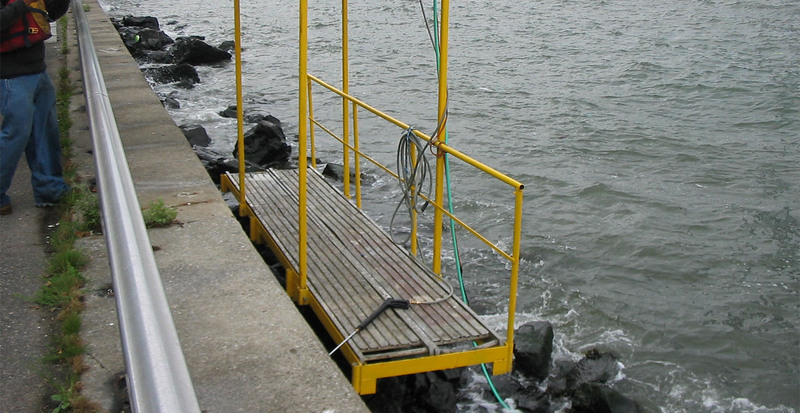 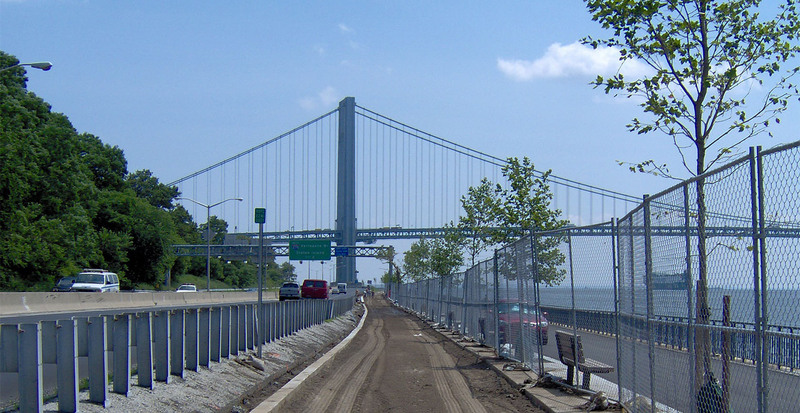 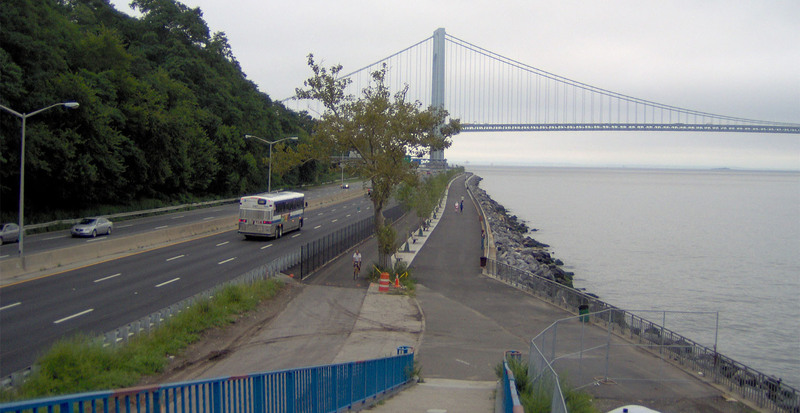 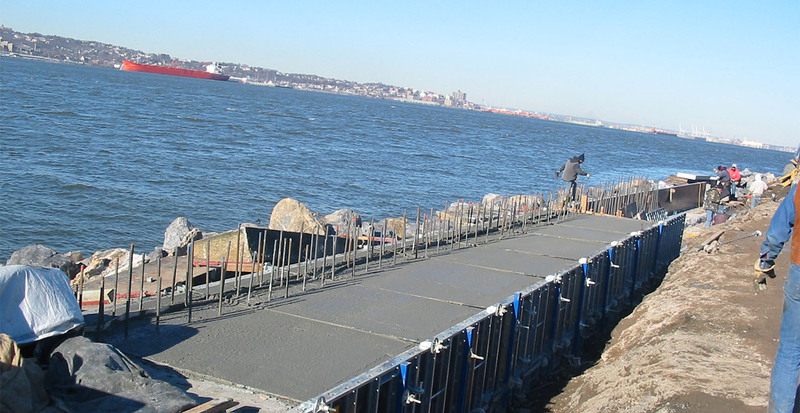 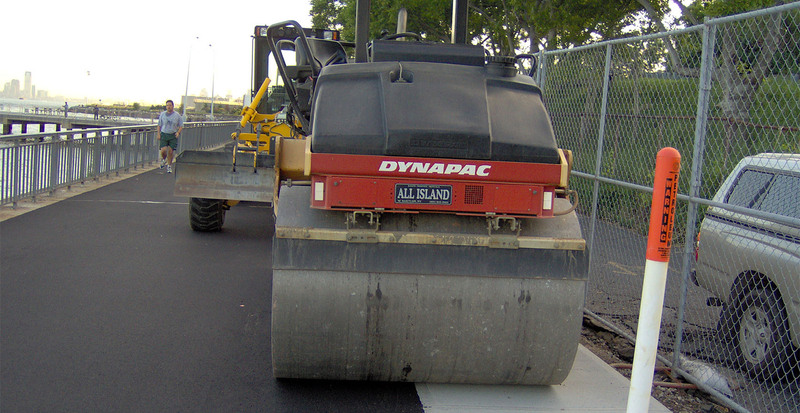 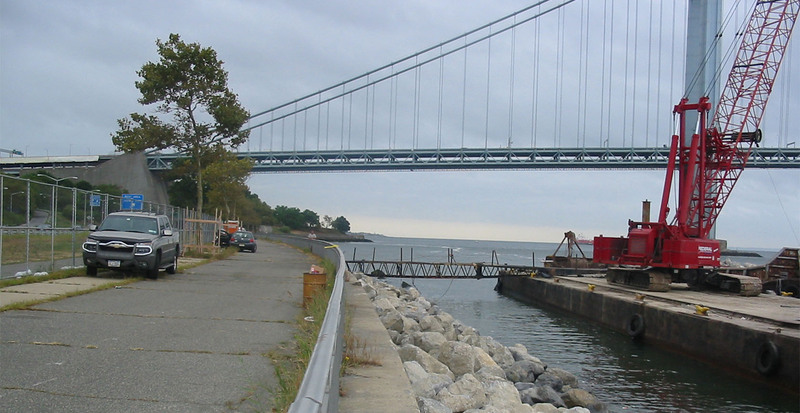 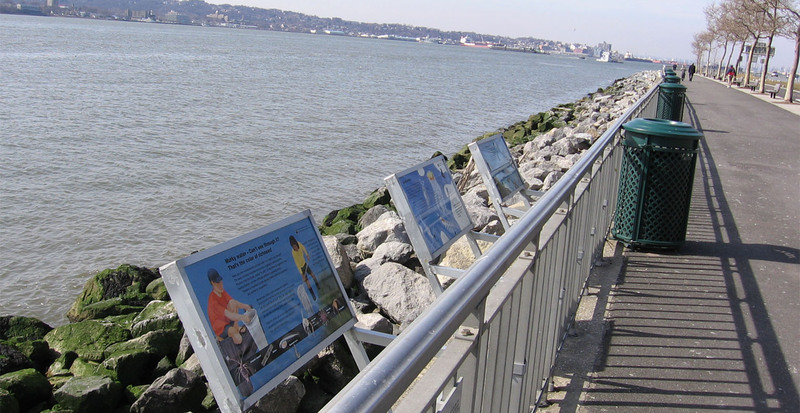 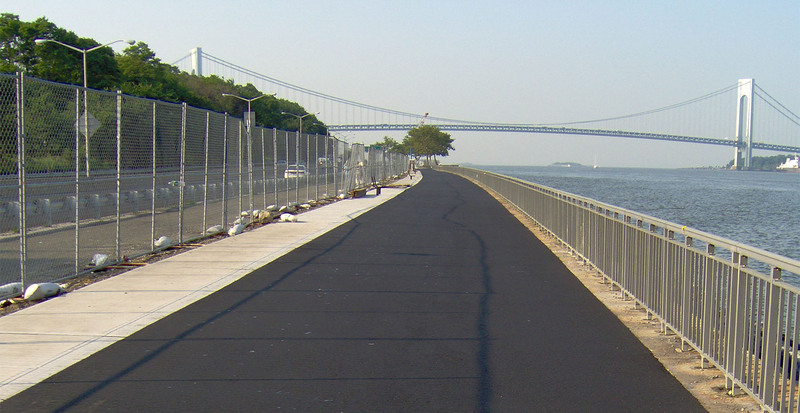 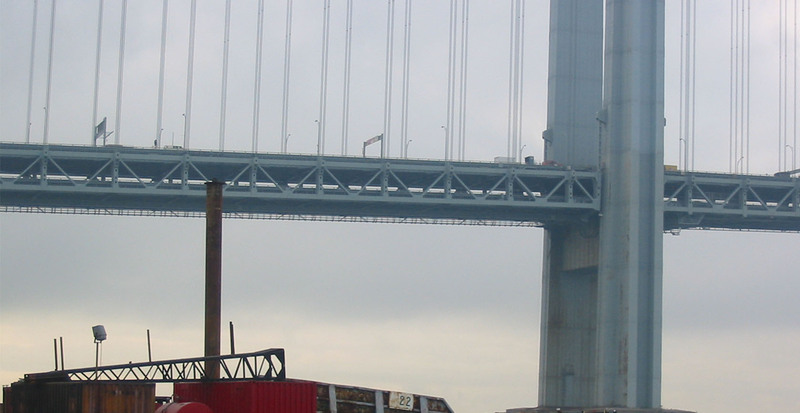 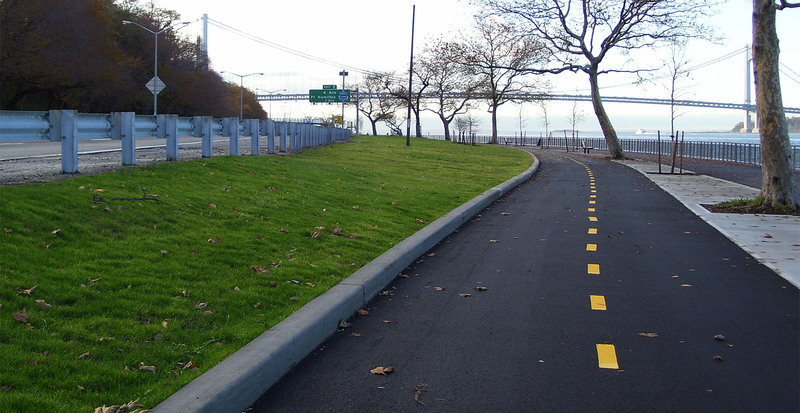 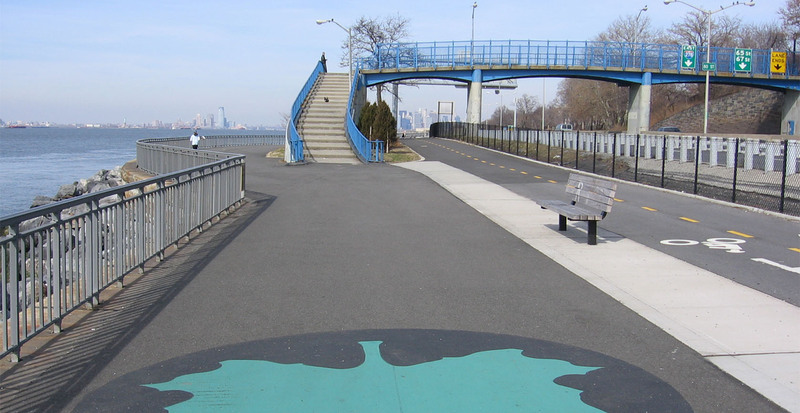 The rehabilitation of this two mile stretch of Shore Parkway from the 69th Street Pier to the Verrazano-Narrows Bridge transformed a deteriorated public promenade into a beautiful and safe pedestrian and bike parkway. 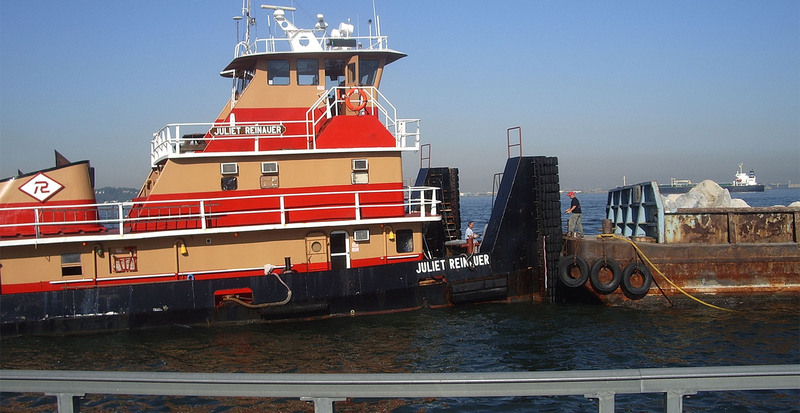 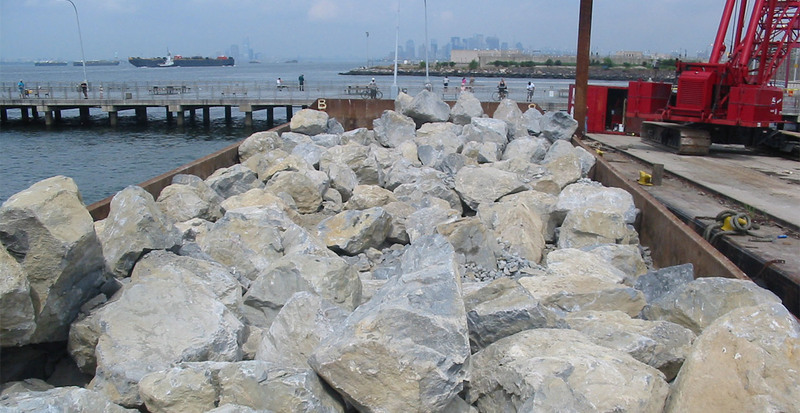 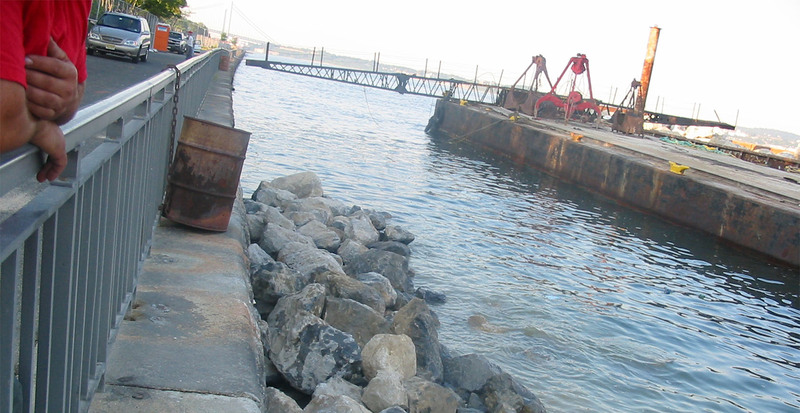 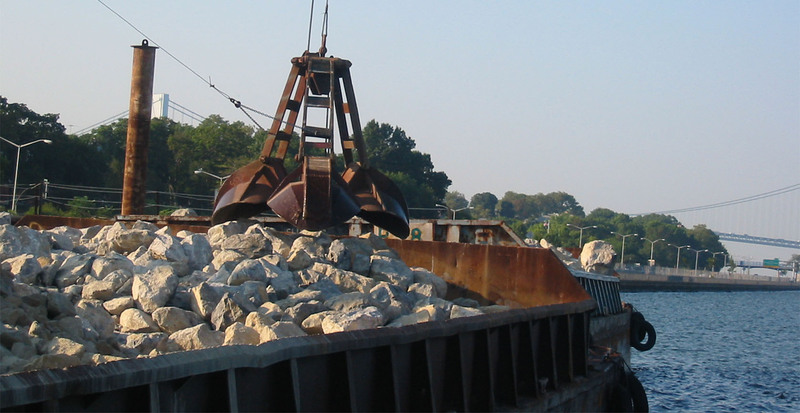 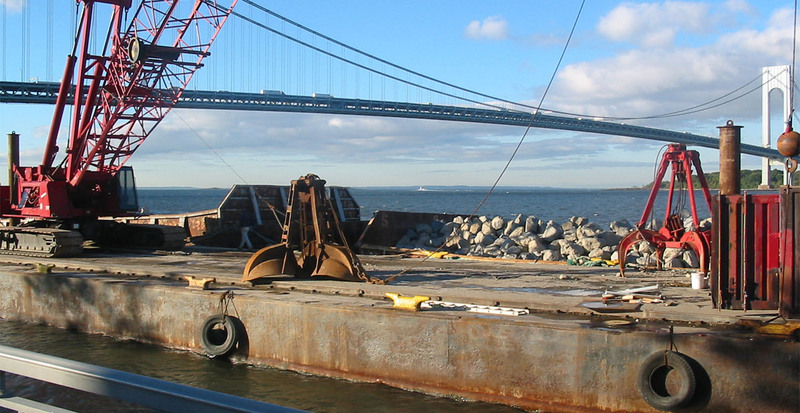 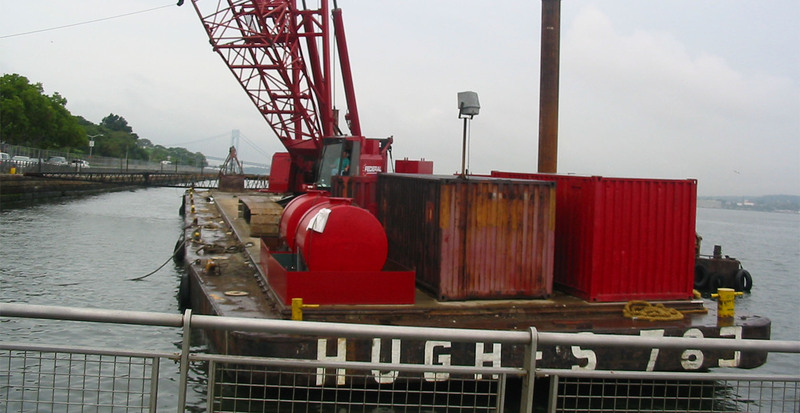 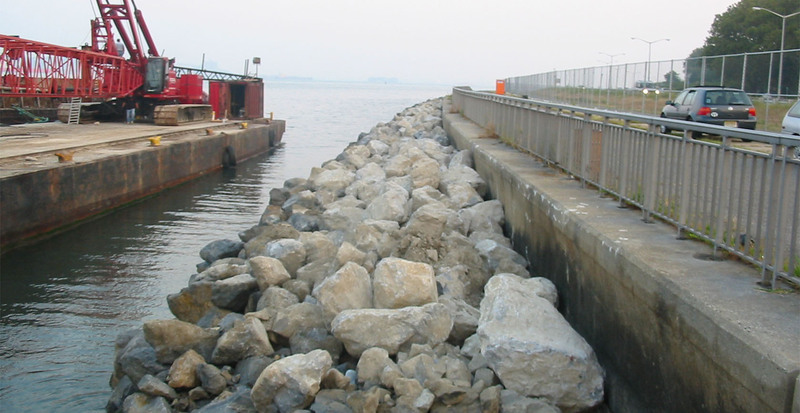 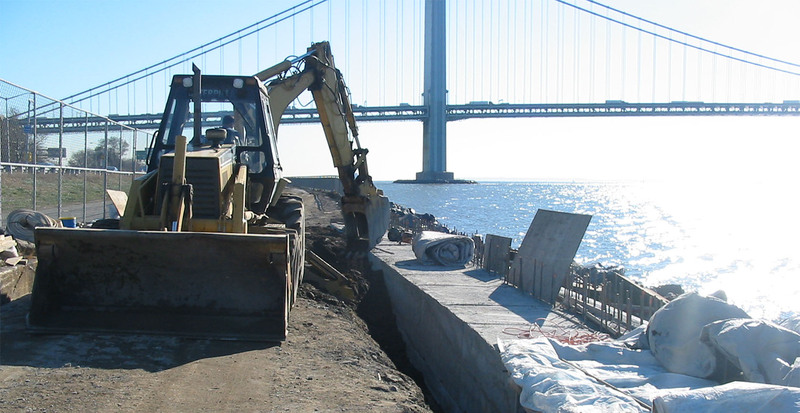 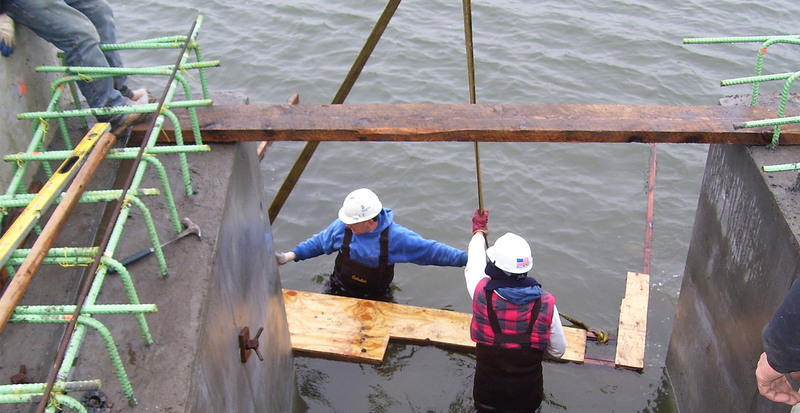 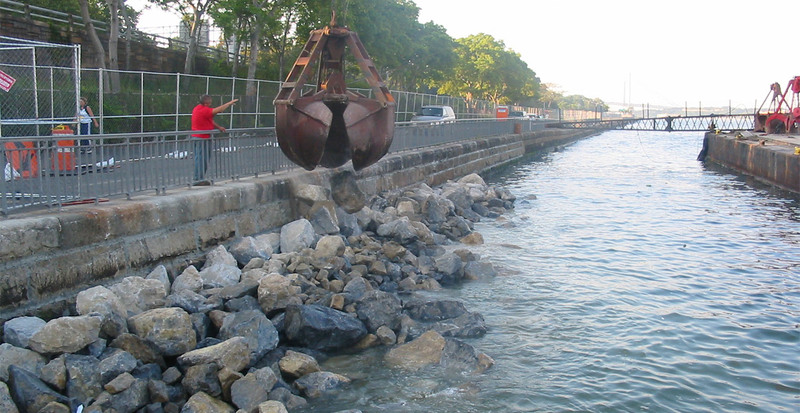 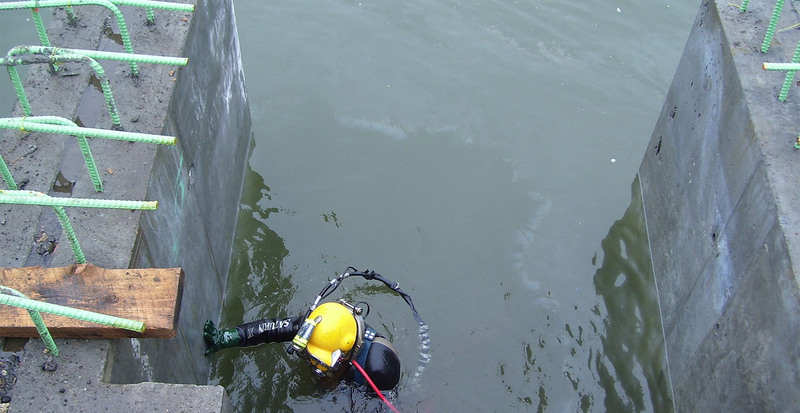 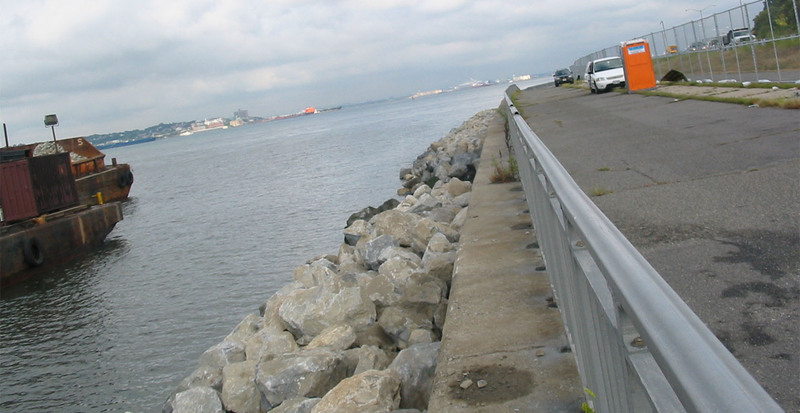 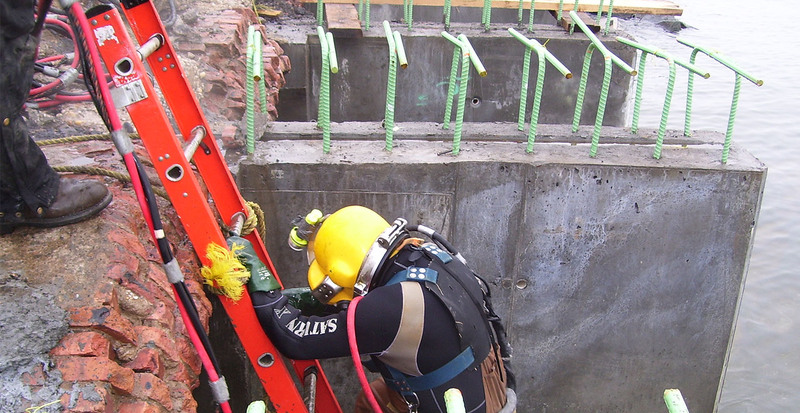 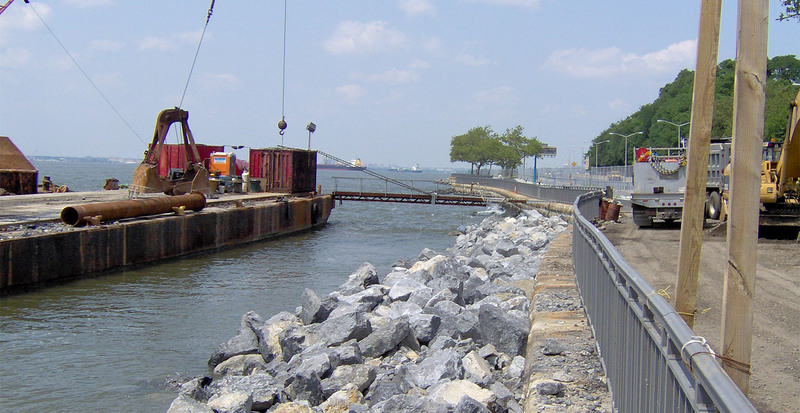 GBI began this project by reinforcing the decaying seawall, replacing the storm sewer outfalls and protecting the wall with 60,000 tons of boulders. 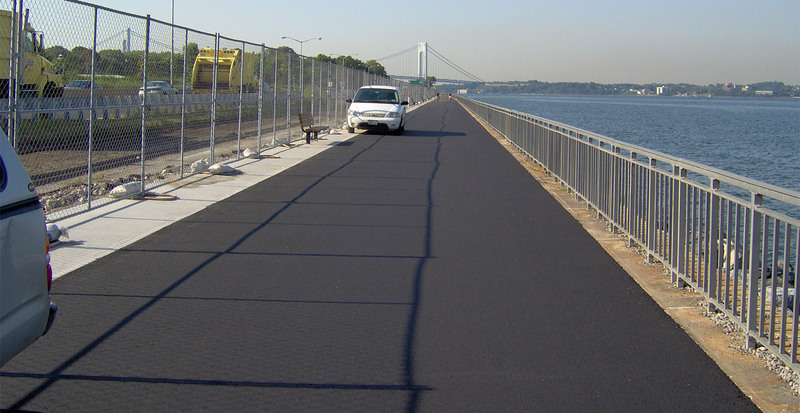 After the parkway was secured GBI installed new asphalt pavement, aluminum railings and benches. 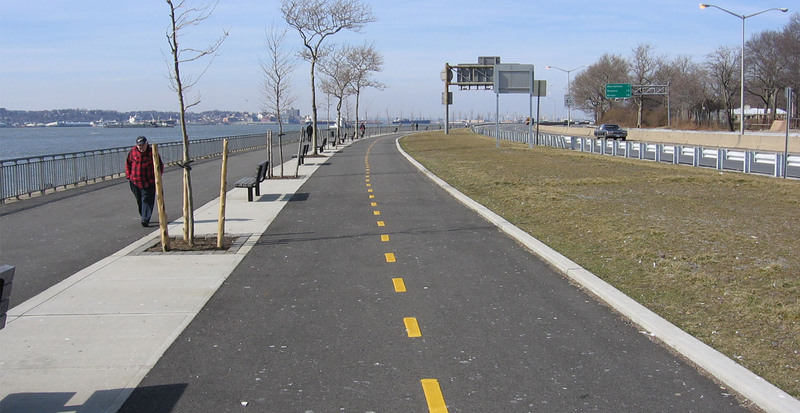 To enhance the scenery, GBI planted London Plane, Hackberry and Elm trees along the pathway.